Those who want to play Muv-Luv Alternative as it was originally intended (at least on PC) can now purchase the 18+ Director’s Cut Patch. 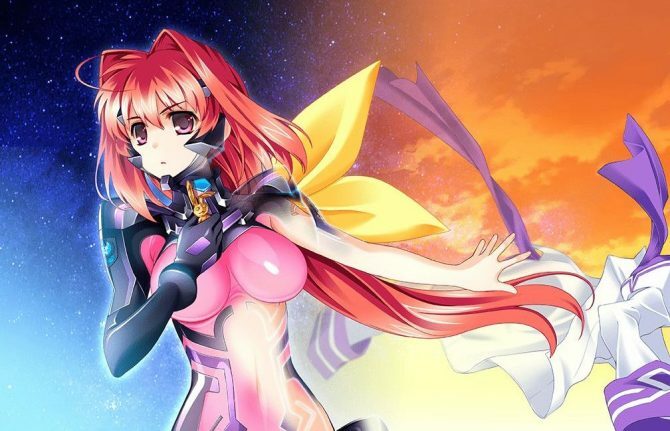 Muv-Luv and Muv-Luv Alternative are finally launching on PS Vita, bringing new life into the console's sunset, and a new trailer was released. 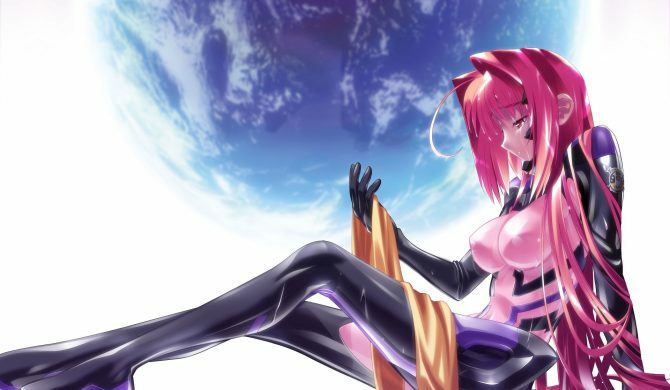 If you're eagerly waiting to play Muv-Luv Alternative in its original, uncensored form, the Director's Cut patch is coming in June 2018. 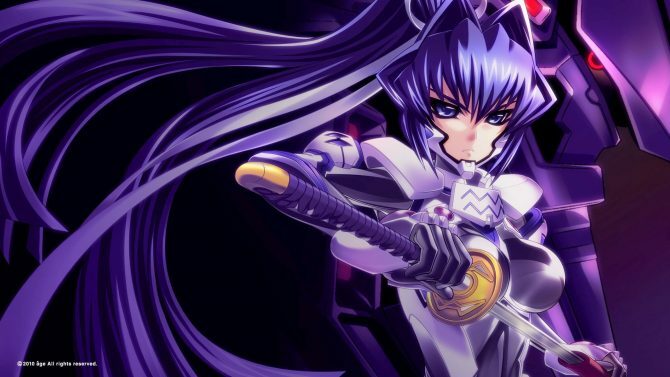 Muv-Luv and Muv-Luv Alternative are soon going to be launched for PS Vita in North America and Europe, and today we're able to show you what they look like on Sony's portable. 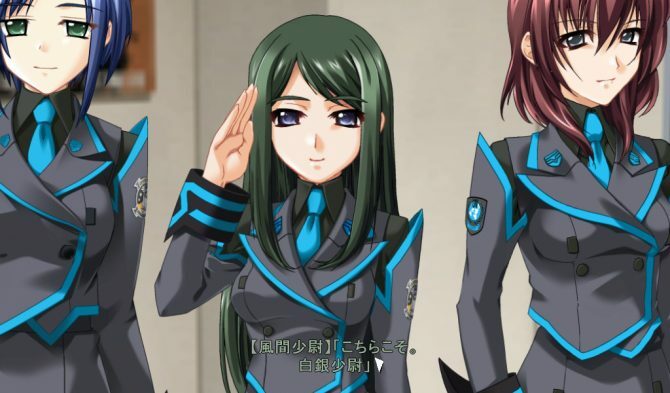 Muv-Luv and Muv-Luv Alternative are coming to PS Vita to make you smile for a while and then ruthlessly punch you in the heart. 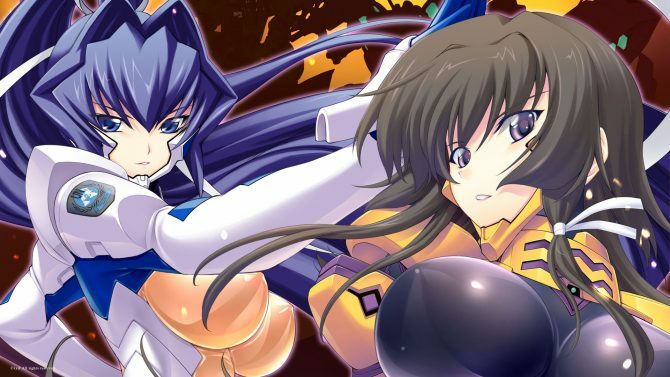 The father of the Muv-Luv Franchise Koki Yoshimune talks about the inspiration behind the beloved series and its possibilities for future expansion. 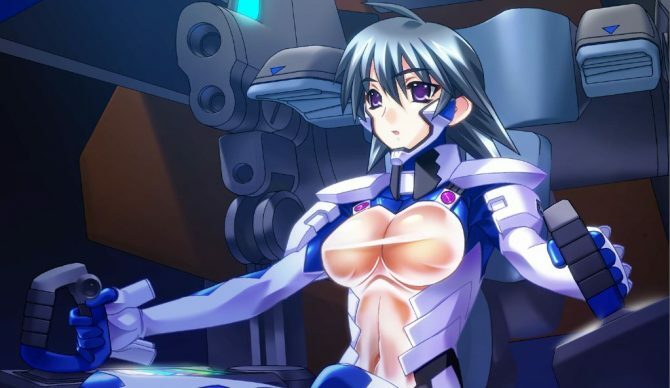 While it took a long time for the first Muv-Luv games to land on western PCs, Creator Koki Yoshimune would like possible future releases to be simultaneous. 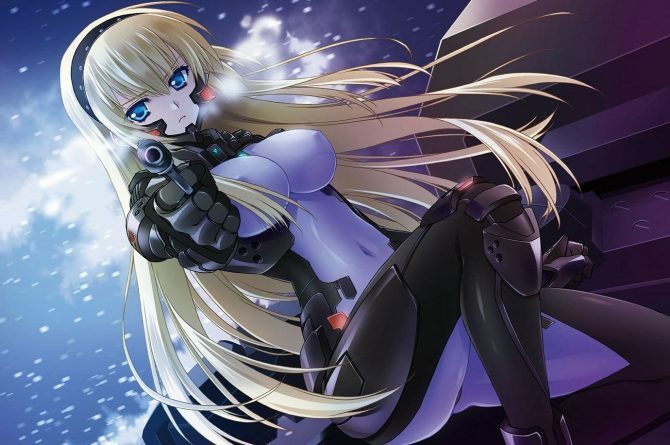 Muv-Luv is a franchise strongly rooted in the visual novel genre, but the future might bring new gameplay and new platforms to reach new audiences. 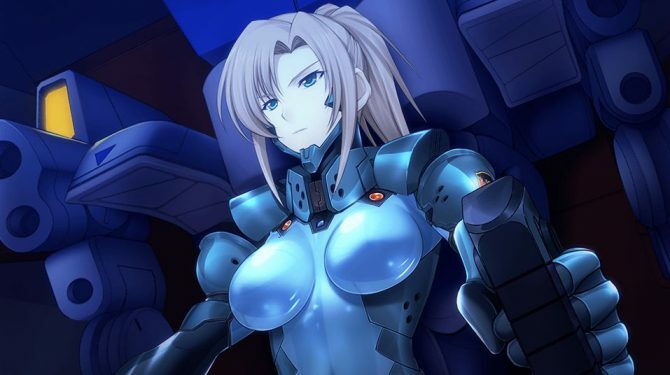 Muv-Luv Creator Koki Yoshimune is hoping for authors from all over the world to step forward to create their own Muv-Luv stories. 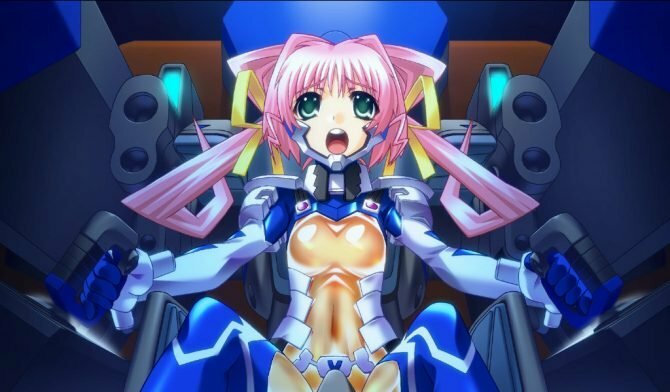 Muv-Luv and Alternative will gradually push you to the ropes with an innocent smile, and then repeatedly punch you in the heart with unprecedented savagery. 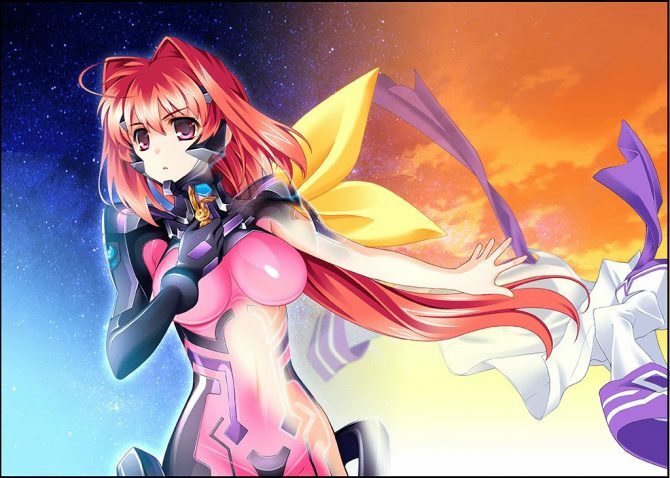 One of the best visual novel series of all time returns to Steam after a temporary removal, with a price drop for Muv-Luv and 30% discount. 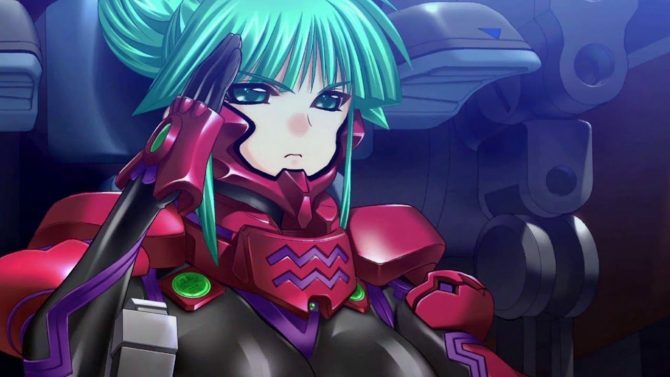 Muv-Luv and Muv-Luv Alternative publisher Ixtl announced a solution for the issues that concerned non-backers who purchased the games. 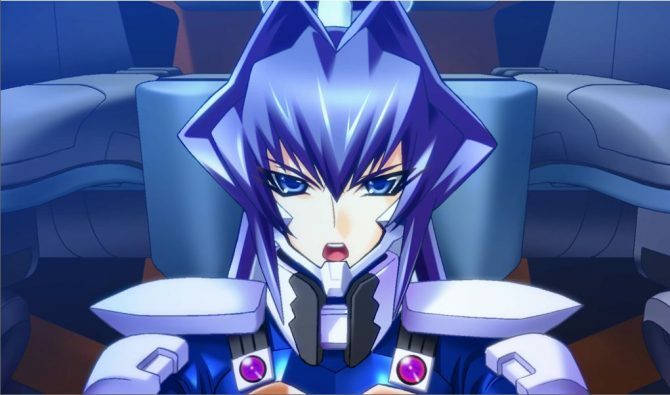 Muv-Luv and Muv-Luv Alternative's PS Vita version seems to be finally closing in to its release, while the localization of Photonflowers has begun. 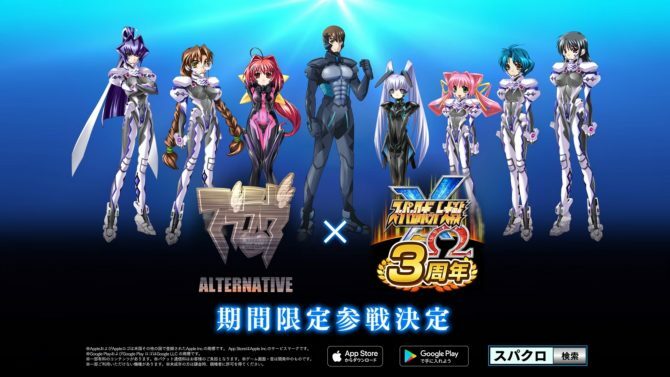 Degica Games announced that Muv-Luv Alternative will launch on PC-via Steam on September 18, with English, Japanese, and Chinese text options.